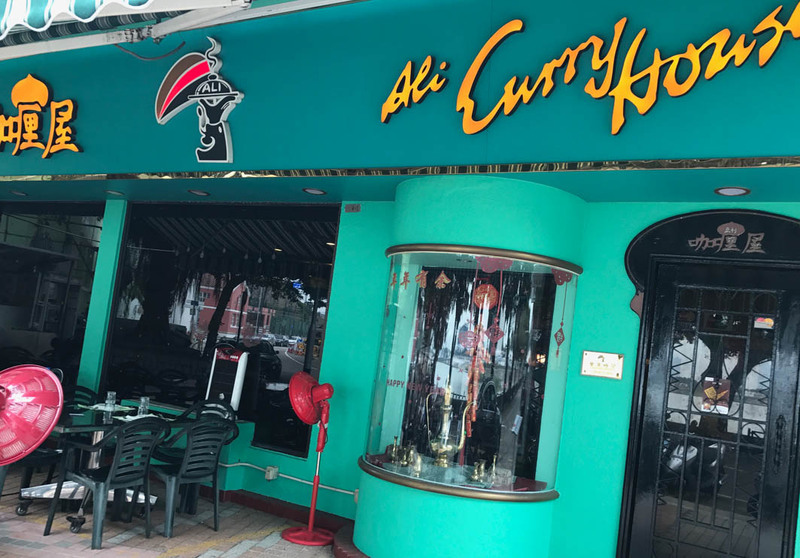 Located on Avenida da Republica, Ali Curry House offers guests an excellent selection of Macanese cuisine. Situated directly opposite of the Macau Tower, the restaurant provides a terrific view of both that and the lake. Must-try dishes include the Minchi Rice with Egg, Octopus Salad, and the Curry Beef Rice. Guests seeking to dine al fresco are suggested to book in advance.